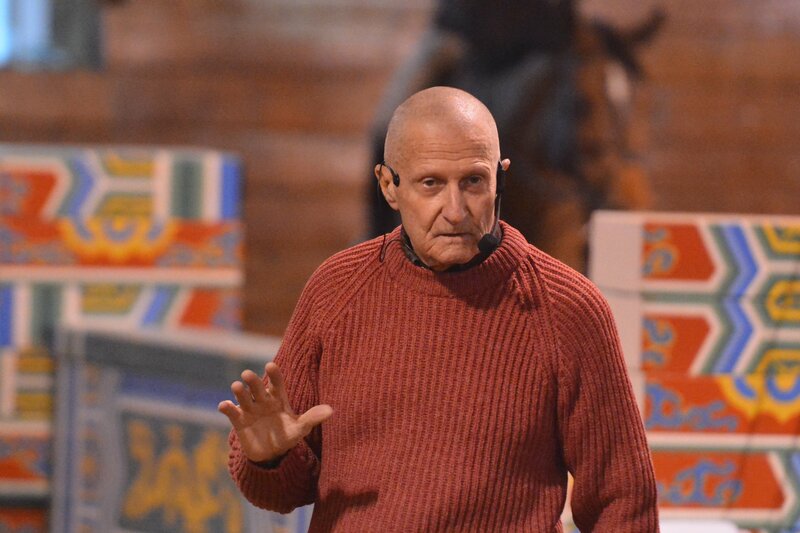 George H. Morris demonstrates proper flat work to teach by example. Photo Chicago Equestrian. Antioch, Illinois – October 8, 2016 – The George H. Morris Chicago clinic, coordinated by Diane Carney, returns to the Midwest for the 31st year. 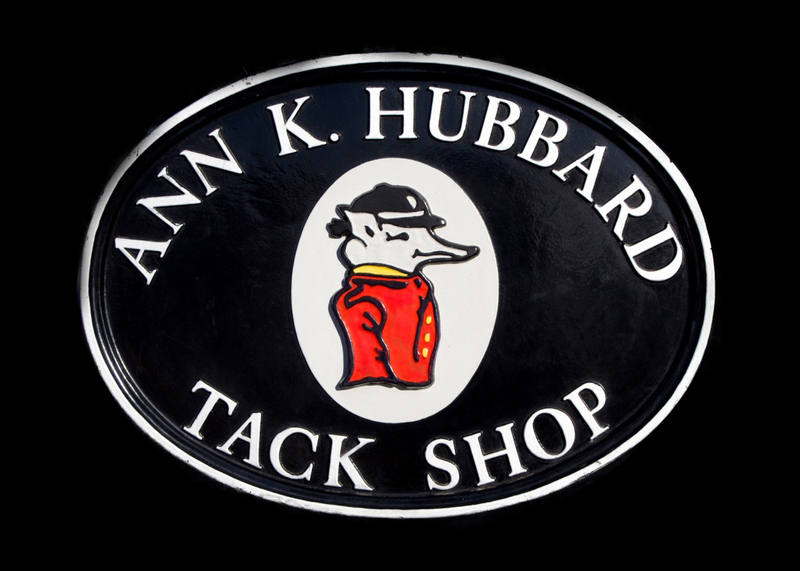 Annali-Brookwood Farm in Antioch, Illinois, will host the event scheduled for November 25-27, 2016. 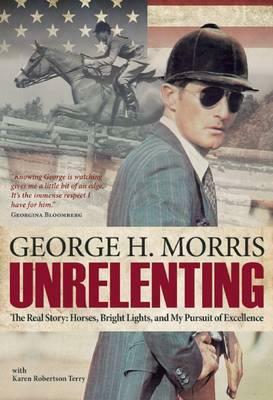 In addition to the 3-day clinic, there will be a book signing for Morris’ recently released book, Unrelenting, Saturday at 5:30pm at the farm, with hors d'oeuvres sponsored by Showplace Productions/HITS Balmoral Park and Benchmark Stables/ Liz Atkins. 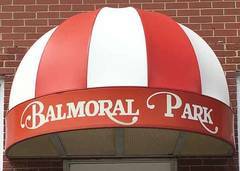 Carney credits the longevity of the clinic to the Chicago area’s dedication to horsemanship and respect for Morris. Morris’ emphasis on basics and well-rounded horsemanship are the fundamentals on which consistency is based. Morris’ Chicago clinic traditionally features a wide variety of jumps including the DeNemethy designed Star jump from 1984 Los Angeles Olympics, the Chinese wall from the Beijing Olympics and this year, the Copacabana planks from the 2016 Rio Olympics. There is always a natural obstacle or two including a 10 foot water, skinny jumps and triple bars along with combinations, since a variety of jumps is the best way to train horses. 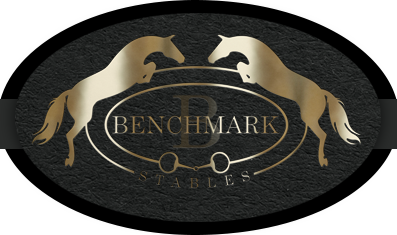 The Olympic jumps are for the interest of the horses, riders and auditors as well as a tribute to our United States Equestrian Teams. 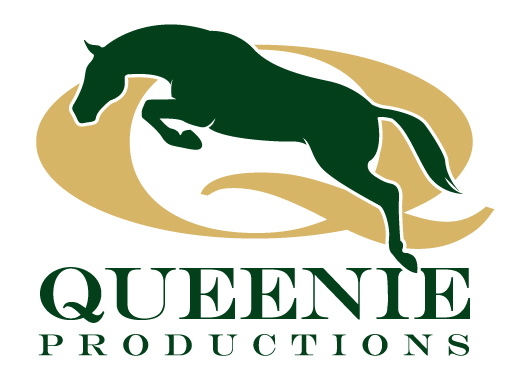 Auditors receive lunch each day, graciously sponsored by Devoucoux and Queenie Productions with breakfast sponsored by Ann Hubbards Tack Shop. 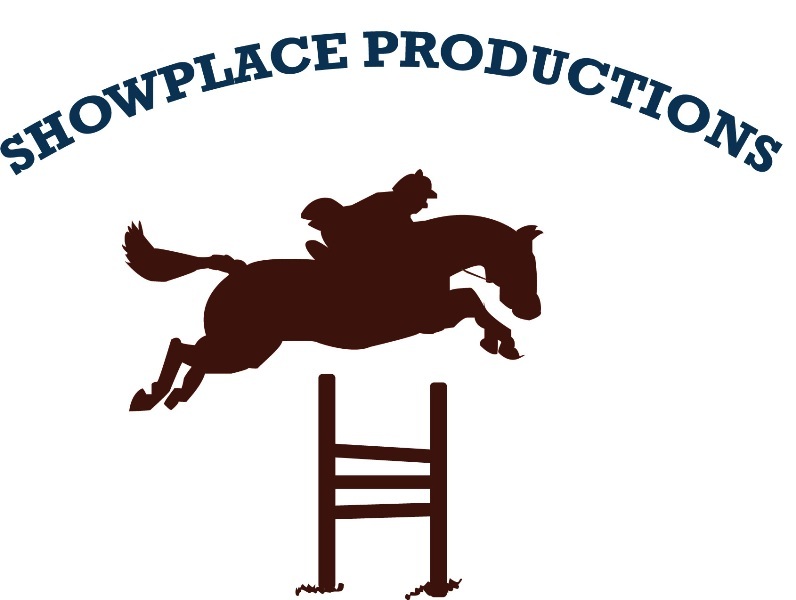 Auditors may purchase Morris’ books, Unrelenting and Hunter Seat Equitation at the clinic while supplies last. Groups begin at 9:00 am with 1.15m, 11:00 am is the 1.30m group and the Grand Prix group at 2:30 pm. Top riders from around the country will participate in the riding sessions with Morris. Auditors are welcome for $75 per day, no reservation is needed. Contact Diane Carney for group rates. Book signing is Saturday, 5:30 pm. Diane Carney at 847-922-6167 or dtelluride@aol.com.